Kids will love it ’cause it’s great children’s music. I love it ’cause it’s great music. 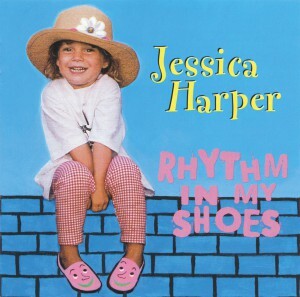 Jessica Harper’s original, upbeat music is a unique blend of jazz, reggae and calypso. Her clever and whimsical lyrics, lush arrangements and rich voice create an instantly recognizable style immediately embraced by all who listen. 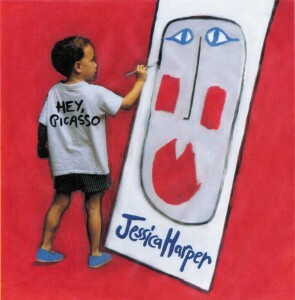 Her exceptional recordings have been awarded Parents’ Choice Gold, NAPPA Gold, Oppenheim Toy Portfolio Platinum, Early Childhood News Directors’ Choice, American Library Association Notable Children’s Recording and INDIE awards. 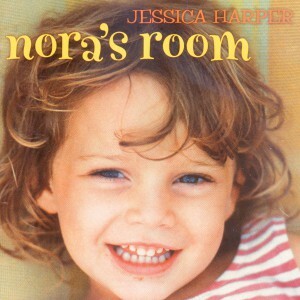 Its follow-up, Nora’s Room is every ounce as captivating, sporting Harper’s rich and satiny vocals, lush yet uncluttered arrangements, and delightful way with words. 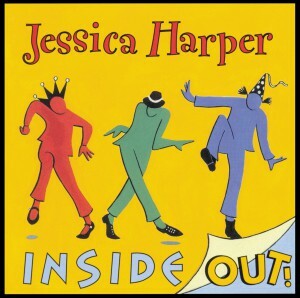 Jessica Harper uses Caribbean and jazz rhythms, rich harmonies, and irresistible sing-along, dance-along melodies in these funny, upbeat songs. 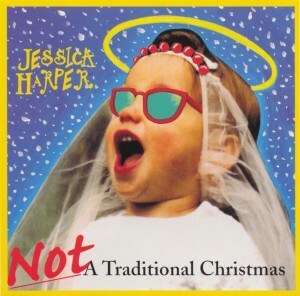 Highly recommended for a fresh, tuneful holiday musical alternative.